Rhino-Rack Wind Fairing - 1118mm / 44"
The Rhino-Rack Wind Fairing has been engineered to minimise wind noise whilst driving. Hearing the whistle of wind running through the load you're transporting can take away the fun of driving. 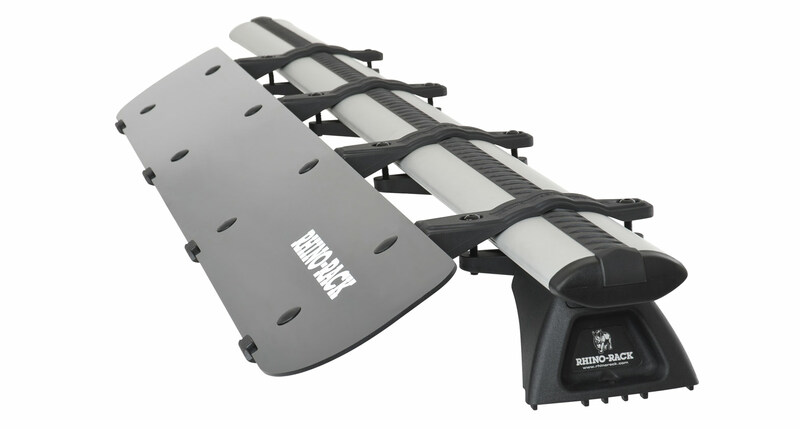 The Rhino-Rack Wind Fairing deflects air around your load which keeps it quiet. We've also styled this product so that it enhances the sleek design of your vehicle and roof racks. The Rhino-Rack Wind Fairing is universally fitting which means that it will easily attach to cross bars from most major roof rack brands. 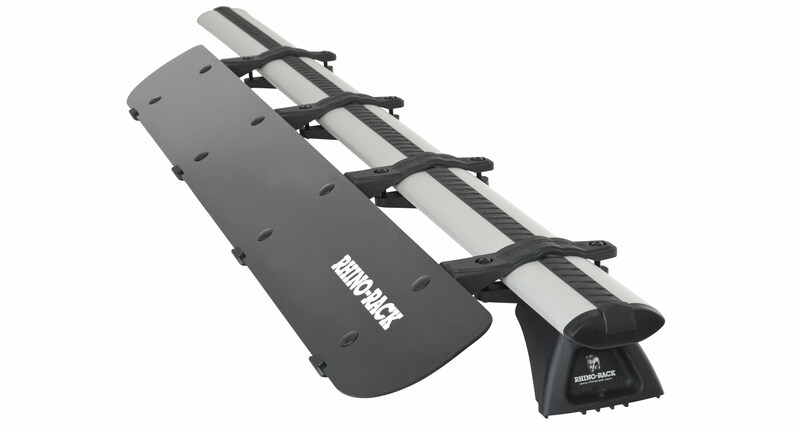 We would love to have your feedback on the Rhino-Rack Wind Fairing - 1118mm / 44". Q1. What are the dimensions of the Wind Fairing? A1. Please see the Technical Diagram for all details. Q2. Will this fit my Heavy Duty Bars? A2. Yes with the Fitting Kit HD-KF1. 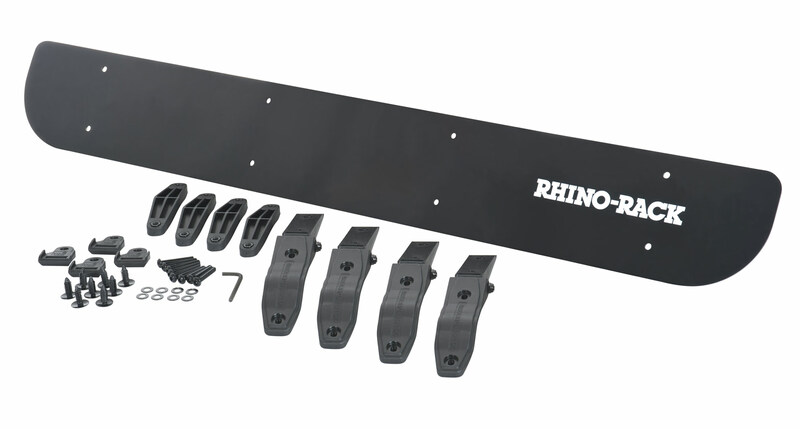 Fitting Kit HD-FK1 required if used with Rhino-Rack Heavy Duty Bar.